Twitter Reduces the Number of Accounts a user can Follow per day by 60%, to Tackle the Ever-Rising Spam Issue! There is no place for Spammers on Twitter and the Social Media Service has just proved that once again by limiting the number of accounts one can follow per day to 400 (the previous number was 1,000). This move will surely affect the spam accounts that violate Twitter polices, by following and then immediately unfollowing other accounts, in hopes of expanding their network. The same approach got a number of services banned from Twitter’s API. The reason behind this follow spree is that many people give such accounts a follow back in return, and don’t realize that the accounts weren’t legit. "Verified Twitter accounts are able to follow up to 1,000 accounts per day. ", explained Twitter team in a Help Center page. Although Twitter’s decision of banning such services was praiseworthy, it should be noted that it would only affect those who aimed to generate profit with this tactic, and not the spammers who have other goals. Thus, to deal with them, the number of accounts one can follow per day should also be limited. Once Twitter restricted that number to 400, many people raised questions regarding why such a big number was chosen as it can take a long time for a regular user to follow that number of accounts and as for businesses, they can inbox customers a special URL to establish communication (barring the need of exchanging follows). Twitter told media outlets that the decision was made after a thorough observation of follow behaviors of many accounts. Thus, 400 was chosen as the number which was considered spam-free and at the same time, enough for not affecting the activities of legitimate users. Yoel Roth, Head of Site Integrity, also addressed the topic in a detailed thread. This isn’t the first time Twitter has taken steps to tackle the ever-rising spam issue on the platform. The tools for reporting were updated, in addition to the introduction of new security features for account verification and registration purposes. Moreover, a number of accounts, which were once locked for being considered as spam accounts, were also removed completely from the platform last year. In addition to dealing with spammers who use the platform for generating profits, Twitter’s actions will also help in tackling the spreaders of fake news, mainly relating to the elections. Related: You can now Appeal Twitter's Decision for Suspending your Account, from within the App! 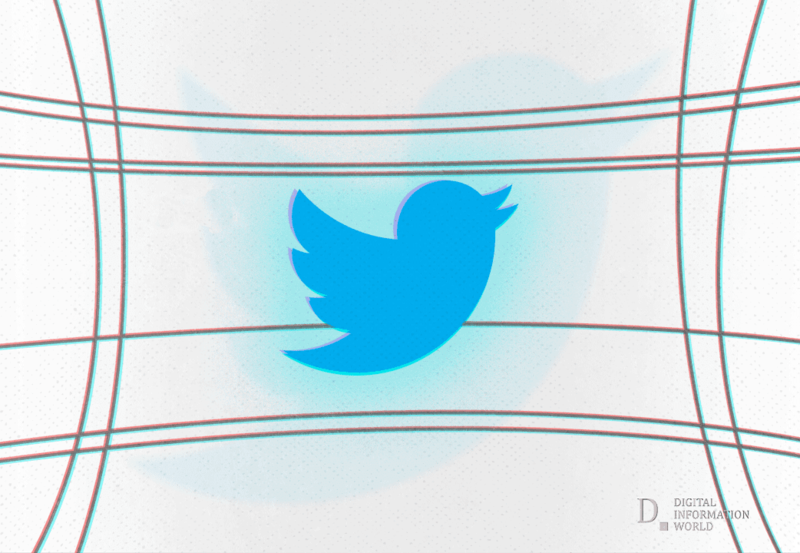 Although Twitter can face a significant drop in monthly user growth in the coming months (or even years), it is bound to make the platform much safer and reliable in the long run.